Blinding sunshine… A bend in the road… What became of the little girl with the sun in her eyes? Amber was three when a car crash stole her mother's life. She doesn't remember the accident, but a stranger at the scene has been unable to forget. Now, almost thirty years later, she's trying to track Amber down. Amber, meanwhile, is married to Ned and living on the other side of the world in London. When her father has a stroke, she flies straight home to Australia to be with him. Away from her husband, Amber finds comfort in her oldest friends, but her feelings for Ethan, the gorgeous, green-eyed man she once fell for, have never been platonic. 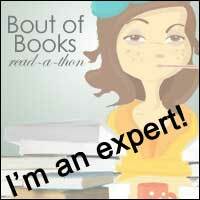 Review: A new Paige Toon novel has now become a summer staple! Of course the fact that her novels perfectly encapsulate the true meaning of escapism and generally take you to warm and sunny climbs really helps with this...This novel lives up to all of these things and very helpfully i began reading this on a very sunny weekend. I began reading and did not stop until I was halfway through, half of the book in one sitting, I was so intrigued by this storyline and so attached to the lovely main character Amber. Now this book is just a little darker than Paige Toon's previous books but I really liked the fact there was a little hint of mystery and a lot of 'did she really just do that?' about it so don't worry, Paige Toon fans, the Paige Toon sparkle is definitely still there! Amber was a great character because on the surface she seems to be a totally fearless female, changing her job, flying half way around the world and being confident with it, however, underneath there are a whole load of insecurities that she has stemming back from childhood and ranging all the way up to the present day! I love the fact that Paige Toon writes such deep characters with such back stories. This really shows in the fact that her characters tend to pop back in and out of her novels, if they weren't so well-established, they wouldn't be able to do that! Now there were a couple of characters I didn't like in this novel and they were the males in Amber's life, and I'm not talking about her Dad! Ethan and Ned again both seemed like lovely guys on the surface but they both had sides to them that just didn't sit right with me. Ethan seemed inherently selfish and controlling and Ned seemed to be out for himself and nobody else. Of course these guys both have redeeming features and well and I didn't hate them quite so much by the time i reached the final page of the book but yet another example of characters who are so true to life and so well written that they can have these lifelike characteristics which would make you hate them! Of course a Paige Toon novel has a fabulous setting... The sun in the hills and the heat of Australia contrasting with the rain and claustrophobic nature of London is so beautifully written yet again! 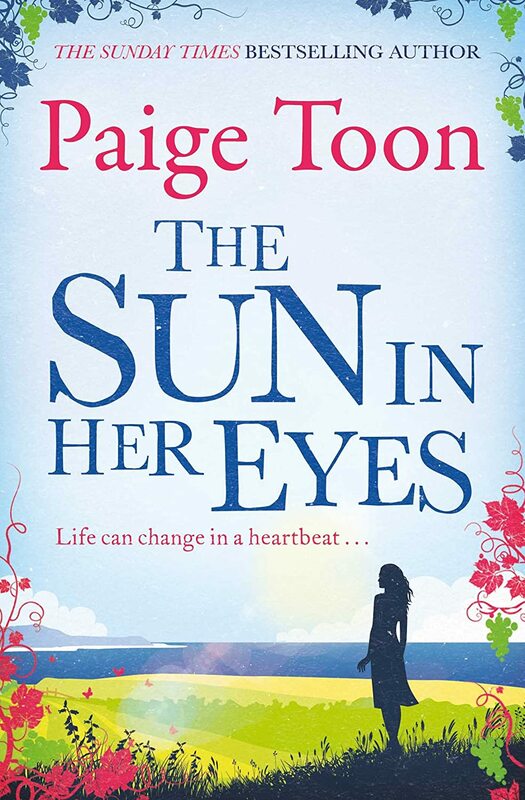 I love the feeling of escapism that you get with a Paige Toon novel and it really makes me want to pick up another of hers right now, just to get away to sunnier climbs even for a mere 300 pages or so! Overall I really enjoyed this book. It was a great form of escapism on a dull British day and I enjoyed getting to spend the 385 pages with these characters. If you're a Paige Toon fan, or if this is your first dabbling into this author, I'm sure you'll find something to keep you entertained in this novel! A really well written review of the book. From reading the review, I can realize that this must be an amazing book, and I'm soon going to be searching for it.